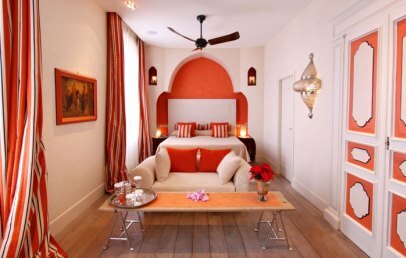 for senior couples who look for an intimate refuge with a few stylish and unique rooms. 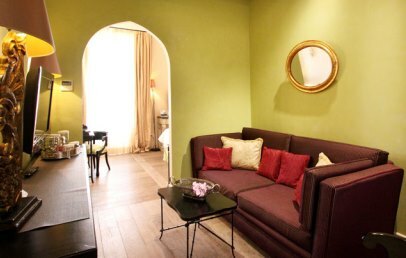 In the historical center of Taormina, the 5-star luxury hotel El Jebel is located at a few steps from the historic buildings, the old churches and Corso Umberto, the shopping street. This fascinating part of Taormina, a city which is nicknamed the "Pearl of the Ionian Sea" will make you feel a special atmosphere, full of scents and colours, a magical and enchanting place, full of art and culture. The airport Catania is at approx. 50 km distance. 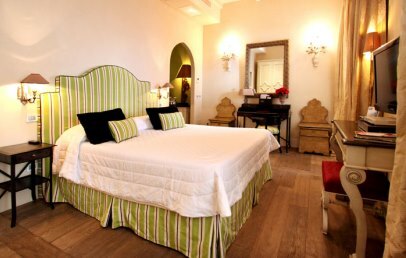 The boutique hotel El Jebel was born from the ashes of a historic building in the centre of Taormina dating back to 14th century. The structure, in Gothic-Catalan style, reminiscent of the Palazzo della Signoria in Florence, offers, from its magnificent terrace, a stunning panorama that embraces the city, the Bay of Naxos and goes to Mount Etna. 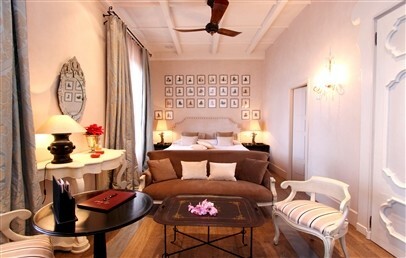 Charm and elegance express themselves at their best in the 9 exclusive Suites and Classic double room, equipped with every comfort and decorated in different styles (classical, baroque and oriental). They all are characterized by rich fabrics and wooden elements. They have all a lovely view over Taormina city centre and some have a wonderful panoramic view over the sea. 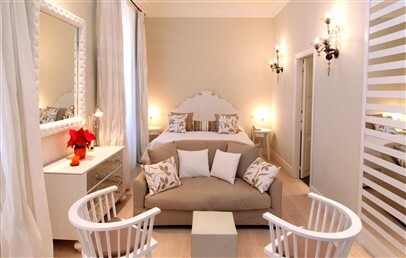 The Suites promise a romantic and relaxing stay. At the wellness center is a Spa Suite with whirlpool, a Turkish bath and an chromotherapy shower. Here, guests can enjoy and relax and book treatments for body and mind. It is well known that the Sicilian cuisine offers to the palate wonderful dining experiences: from appetizers to desserts not forgetting the excellent wines. The El Jebel hotel's gourmet restaurant Ciampoli will make you taste the best dishes of the Sicilian tradition skilfully renovated by the chef and prepared with first rate ingredients. During the warm summer days you can dine on the beautiful terrace, which offers an awesome 360° view over the entire region, from the majestic Mount Etna over the clear blue sea of Taormina Bay. Among the services that the 5 star hotel El Jebel in Taormina offer, are access to a private beach with preferential rates; can organise enchanting tours through the historic city centre or excursions, visits to the main places of interest in the surroundings. The property offers moreover wireless internet connection. The City Tax is Euro 5,00 per person, per overnight and has to be paid on-site. Modern double room. Each offer to its guests the pleasure to stay in a truly upscale setting, with comfort and all with different interior design cared by famous designers. 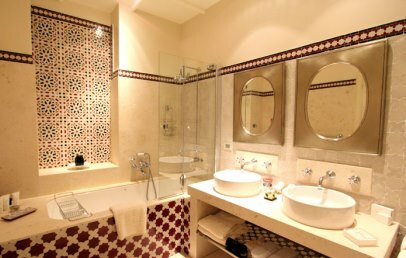 The bathroom is elegant and has a shower or tub, courtesy set, bathrobes and hair dryer. 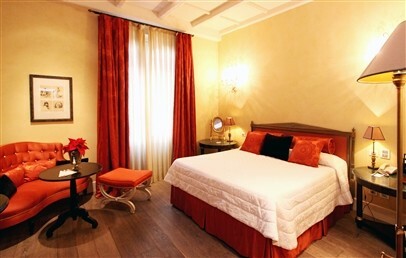 The rooms offer a lovely view over Taormina. Please specify bed-type preference by booking. 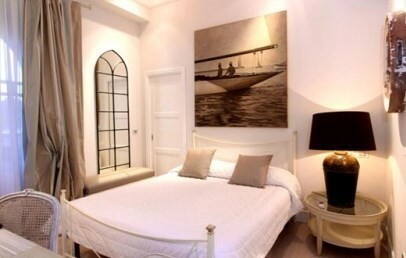 Spacious and unique Suite with comfortable living area. The furnishing is modern in different styles that vary from classic to baroque, to oriental with a great care for the details. It has fine drapes and wooden elements. The bathroom is elegant and has a shower, tub, courtesy set, bathrobes and hair dryer. 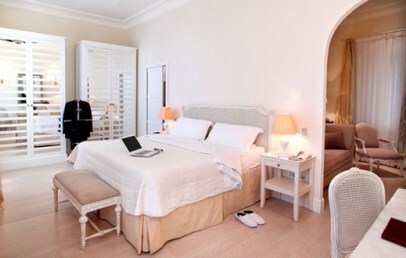 The Suite offers a lovely view over Taormina and a breathtaking view over the Mediterranean Sea. Modern double room. Each offer to its guests the pleasure to stay in a truly upscale setting, with comfort and all with different interior design cared by famous designers. 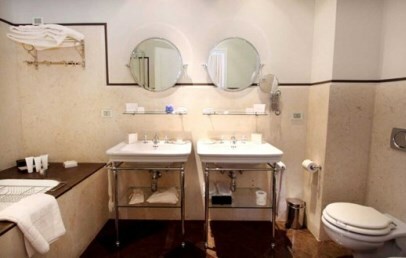 The bathroom is elegant and has a shower, tub, courtesy set, bathrobes and hair dryer. 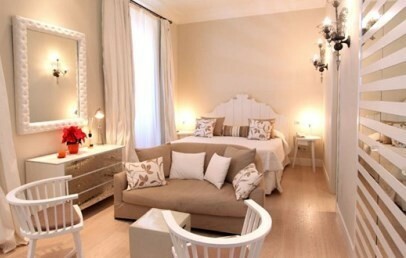 The Junior Suites offer a lovely view over Taormina. Spacious and modern Suite with living area. Each offer to its guests the pleasure to stay in a truly upscale setting, with comfort and all with different interior design cared by famous designers. 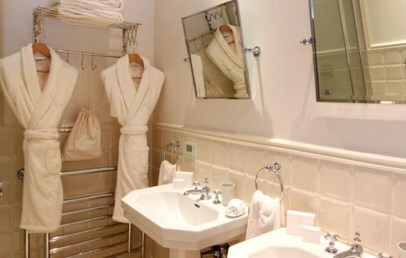 The bathroom is elegant and has a shower, tub, courtesy set, bathrobes and hair dryer. 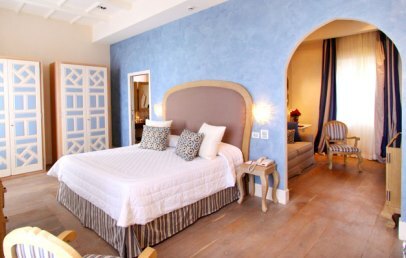 The Suite offers a lovely view over Taormina.